Dr. Dwij Kothari was born in Gandhinagar and graduated from St. Xavier's, Loyola, Ahmedabad in 2006. He attended Mauras College of Dentistry and Oral Research Center and obtained his Bachelor in Dental Surgery in 2011. 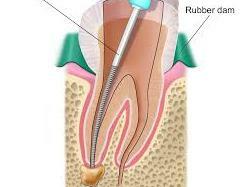 He worked independently as a dental surgeon at a private dental clinic in Ahmedabad for one year. He attended Darshan Dental College and graduated with a Master in dental surgery in the field of Prosthodontics and Crown and Bridge in 2015. Dr. Kothari currently resides in Ahmedabad. He works at his own private practice alongside his wife, Dr Deepa Vaid, at D & D Dental Clinic, Chanakyapuri , Ahmedabad. He also works as a consultant in the field of Prosthodontics and Implantology in and around Ahmedabad. 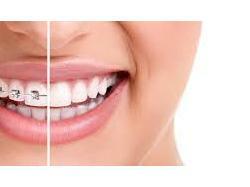 He has sound knowledge and a keen interest in implant dentistry and maxilla-facial prosthesis. Dr. Kothari is a member of the Indian Dental Association and of the Indian Prosthodontic Society. Dr. Kothari enjoys painting, reading and swimming. Dr. Deepa Vaid grew up in Vadodara, Gujarat and graduated from Rosary High School in 2006. She attended Mauras College of Dentistry and Oral Research Center graduating in 2011 with a Bachelor degree in Dental surgery. After graduating, she practiced independently as a dental surgeon at a charitable trust in Vadodarafor a year. Dr. Vaid attended SumandeepVidyapeeth University and graduated with a Master in dental surgery in the field of Conservative dentistry and Endodontics from K.M. Shah Dental College and Hospital in 2015. Dr. Vaid married Dr. Dwij Kothari in 2016 and now resides in Ahmedabad. 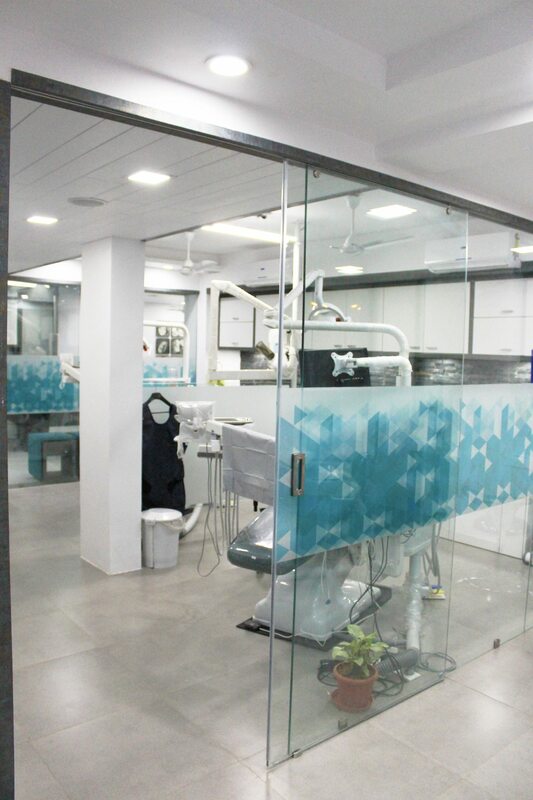 Together, they have started their own private practice at D & D Dental Clinic, Chanakyapuri, Ahmedabad where she practices microscopic Endodontics and advanced restorative and regenerative dentistry. She is currently working as Senior Lecturer in College of Dental Sciences and Research Center, Ahmedabad.She also works as a consultant Endodontist in and around Ahmedabad. Dr. Vaid is a member of the Indian Dental Association and of the Indian Association of Conservative Dentistry and Endodontics and Indian Endodontic Society. 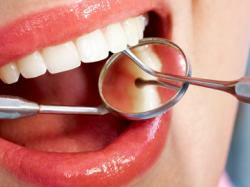 She is also the member of the Gujarat Association of Conservative Dentistry and Endodontics. Dr. Vaid enjoys reading, cooking & baking, travelling, art and craft, swimming and gardening. She is an active sports enthusiast and has represented her state and city in various basketball tournaments over 12 years. Life member of Indian Prosthodontic Society.